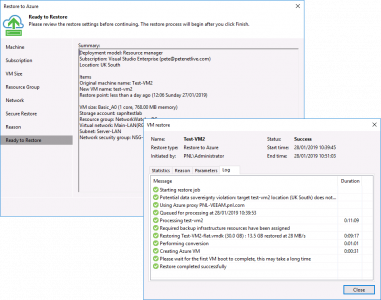 Veeam is both a great company, and backup and recovery is the best product in its class by a country mile, (yes Zerto is great but it costs a fortune!) 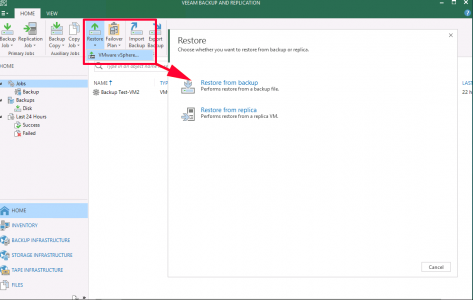 With Backup and Recovery 9.5 Update 4. 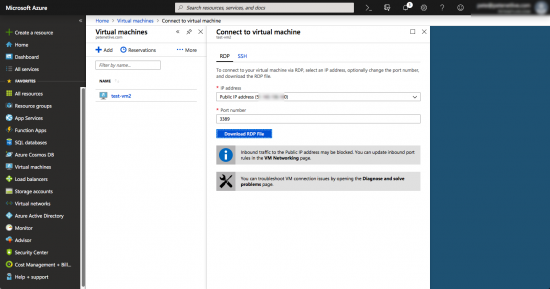 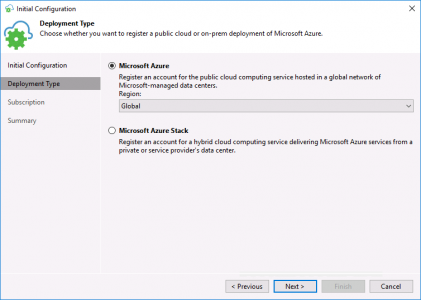 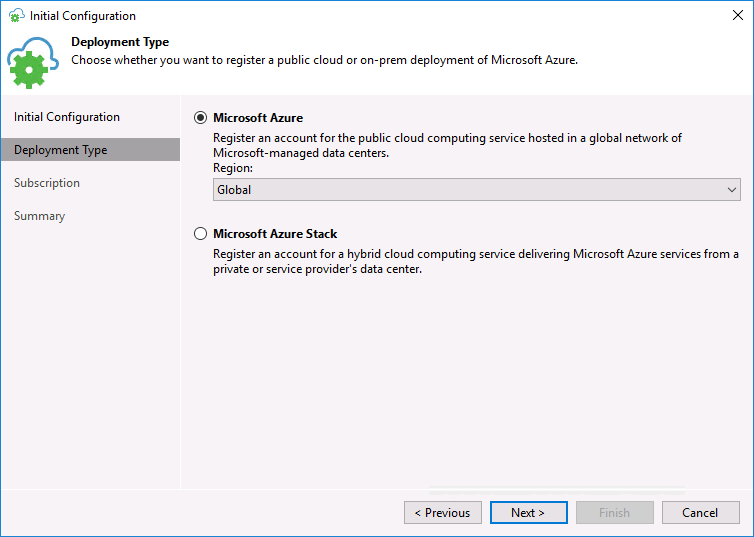 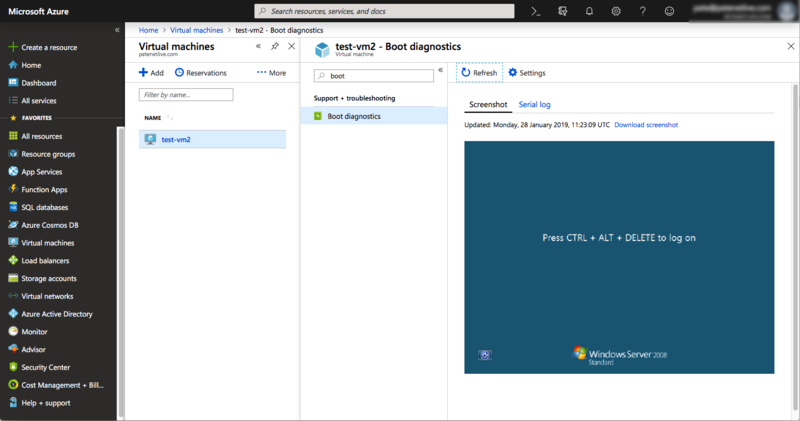 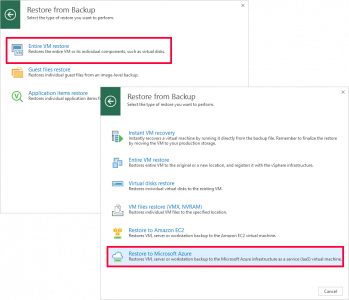 You can recover a VM straight into Azure, (and Azure Stack). 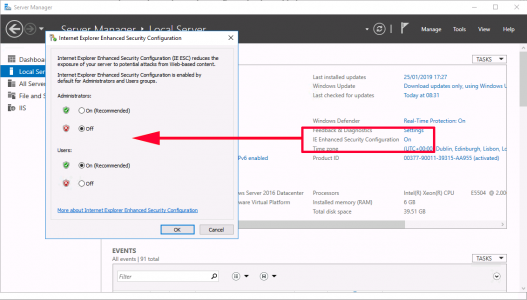 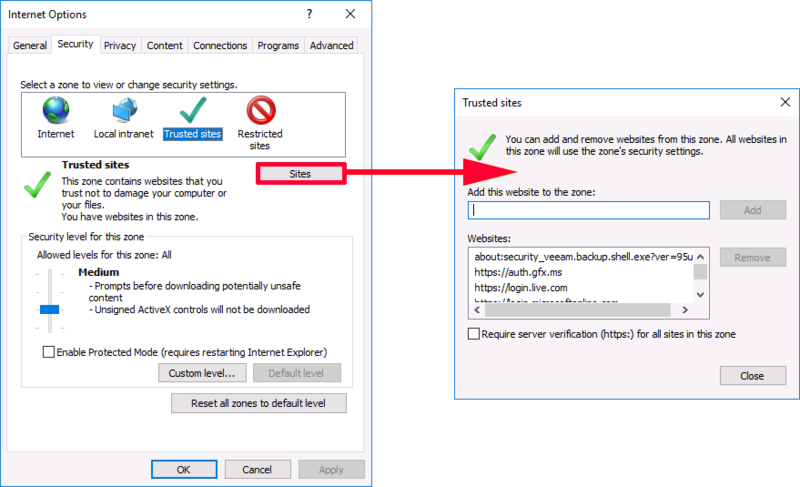 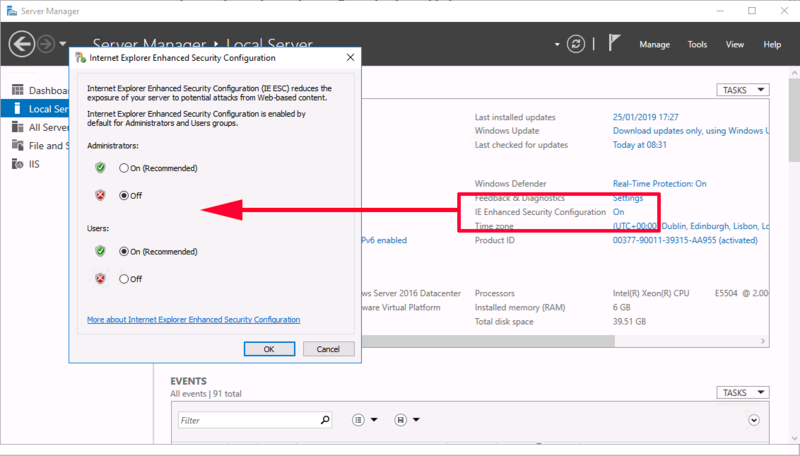 You will need to disable IE Enhanced Security, (or as I refer to it, the “Randomly break things, before you discover it’s on and disable it feature”). 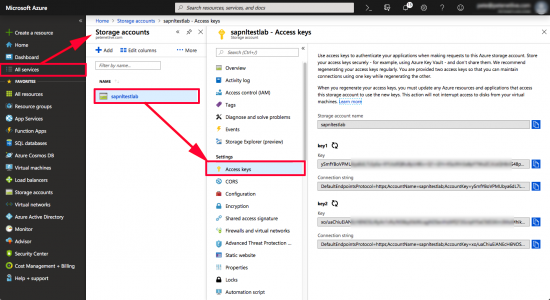 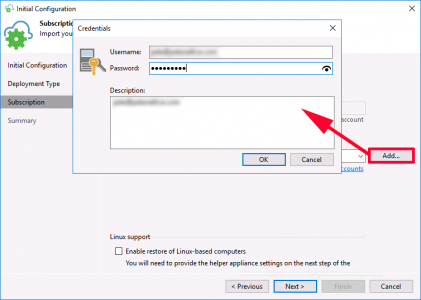 To connect to Azure you will need an Access Key > Login to Azure > All services > Storage Accounts > Select your storage Account > Access Keys > Copy a key to the clipboard. 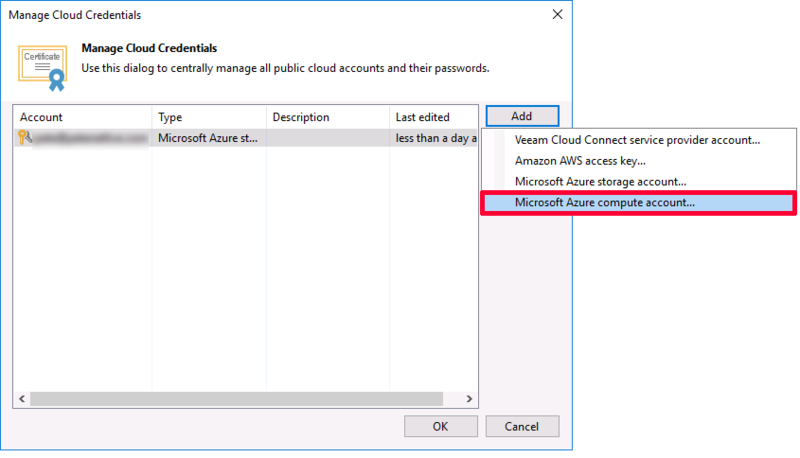 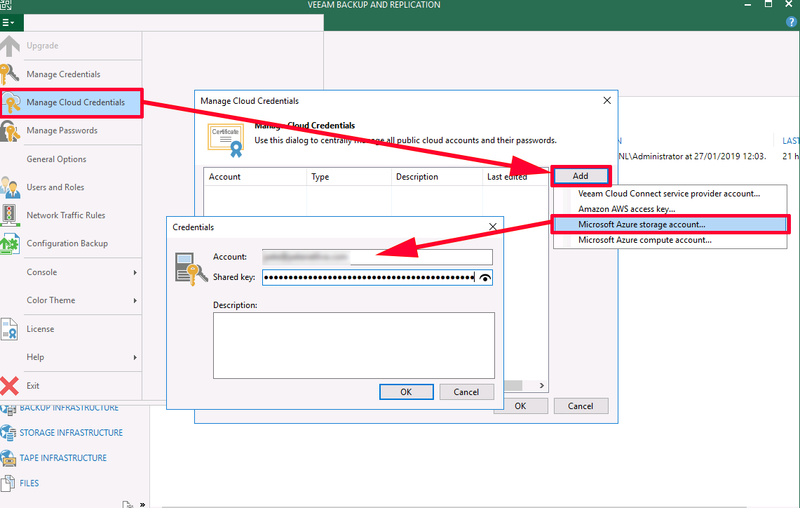 From the main menu > Manage Cloud Credentials > Add > Microsoft Azure Storage Account > Supply your Azure Login > Paste in the key (from above) > OK.
Repeat the procedure, but this time add ‘Microsoft Azure compute account”. Add > Supply your Azure credentials > OK > Next. 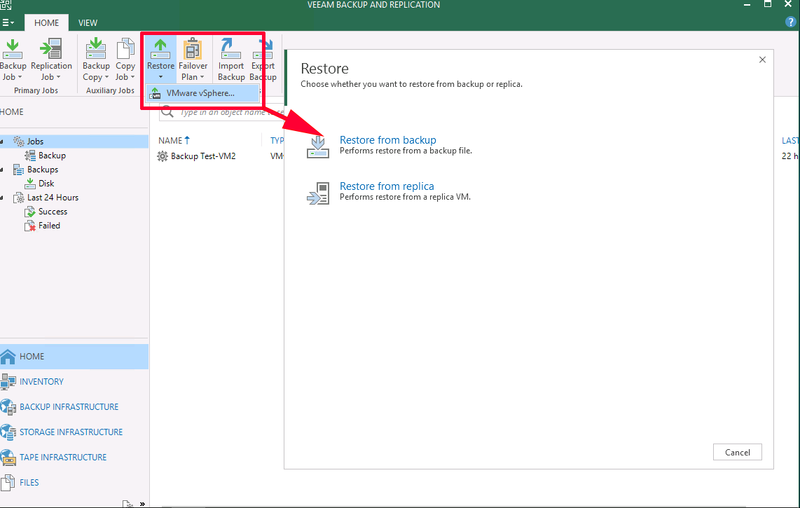 Home > Restore > (select the platform, here I only have VMware vSphere) > Restore from Backup. 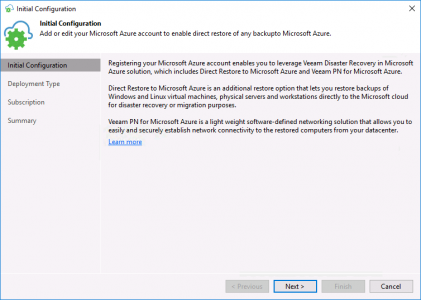 Entire VM Restore > Restore to Microsoft Azure. 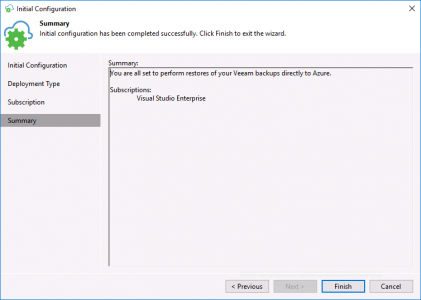 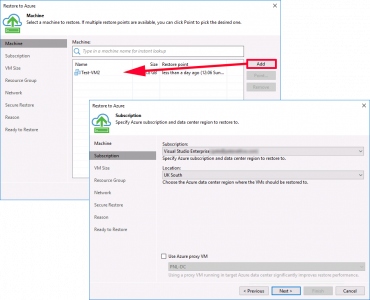 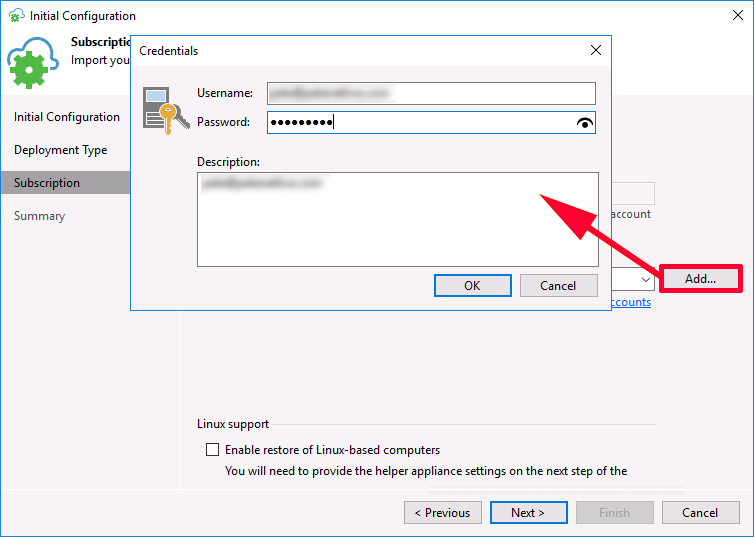 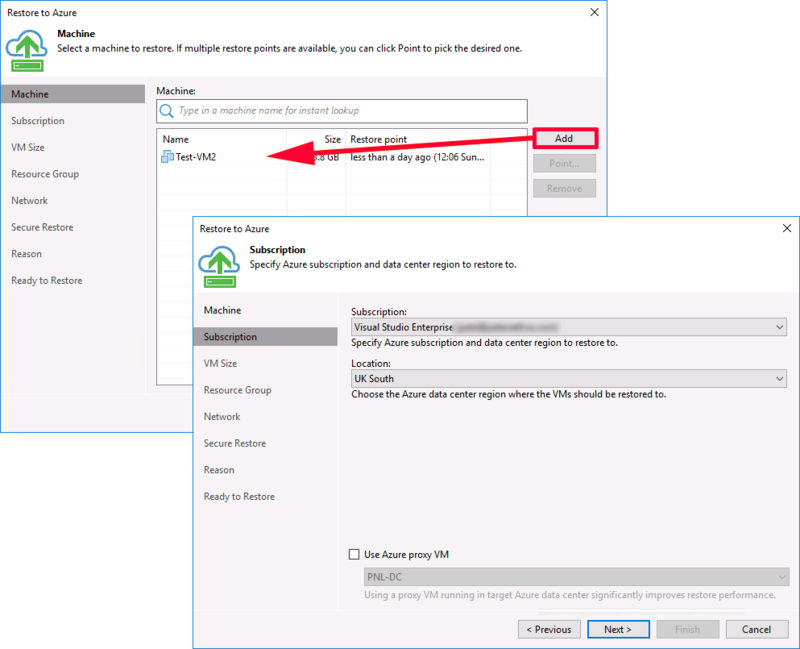 Add in the VM to restore > Next > Select the subscription and location > Next. 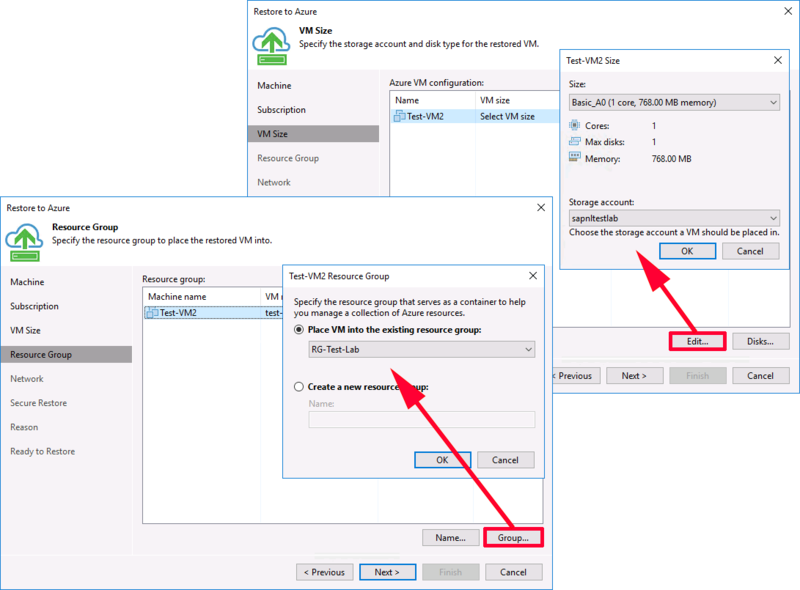 Edit > Add in your Azure Storage Account > Select a VM size (WARNING The bigger, the more expensive!) 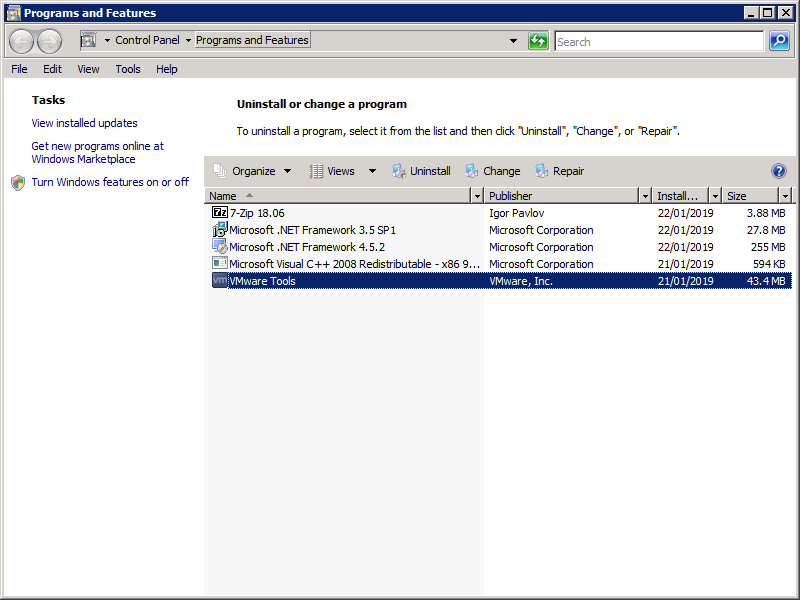 > OK > Next > Group > Select your Resource Group > OK > Next. 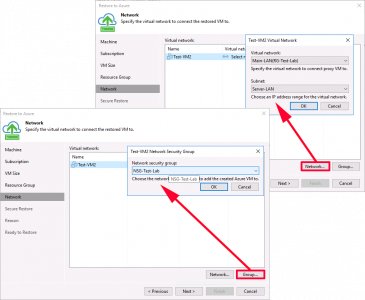 Network > Add in your virtual network and subnet > Next > Group > Add in your Azure Network Security Group > Next. I’m not going to scan my VM, but if you are recovering from an infection you might want to > Next > Next. 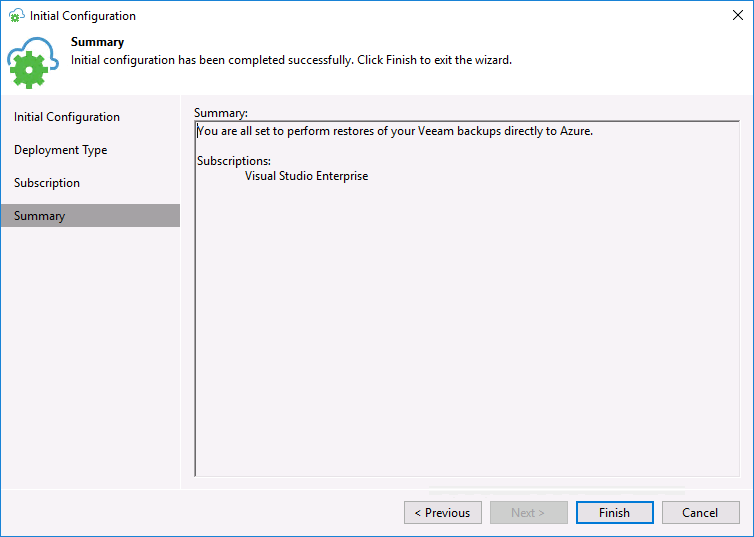 Finish > When successfully completed > Close. Give your VM a while to power on, you can enable boot diagnostics to see if it is at the logon screen (Note: you need to manually refresh this screen). 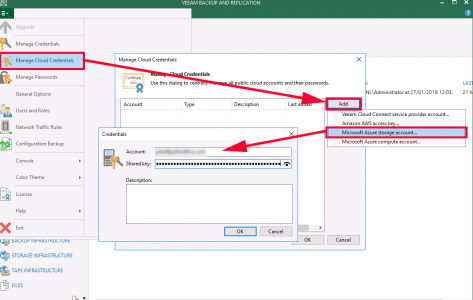 Then you can connect via RDP. 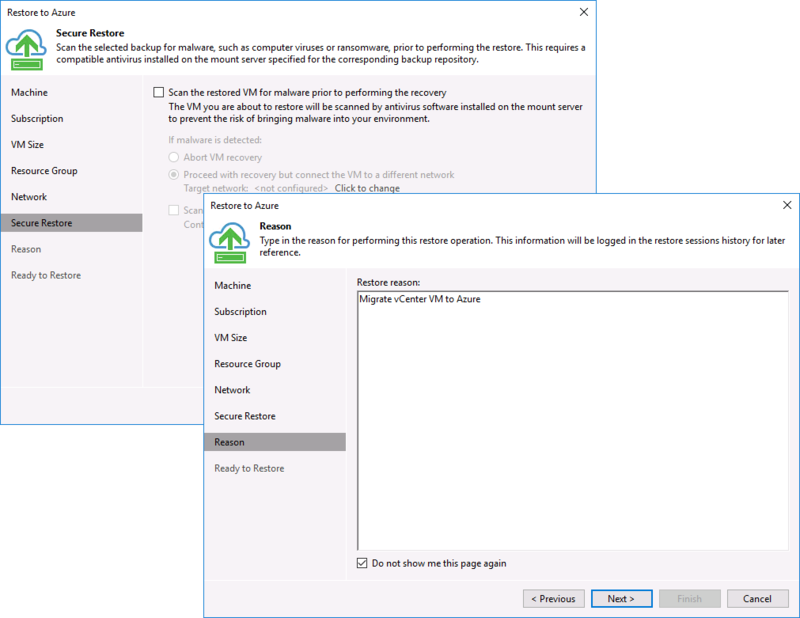 Note: You may need to enable TCP Port 3389 inbound before this will work. 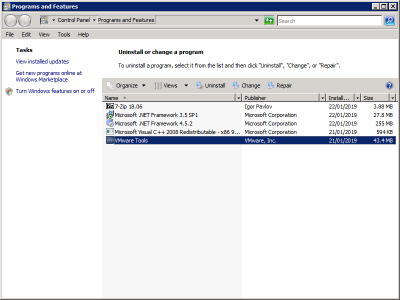 Don’t forget to remove VMware tools! 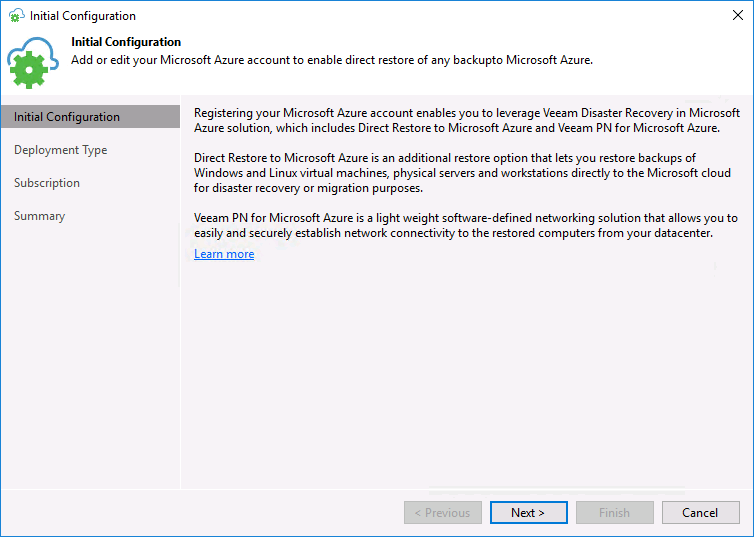 This is all amazing, but shame there is no integration yet with Veeam and Azure so replications can be run directly into Azure. 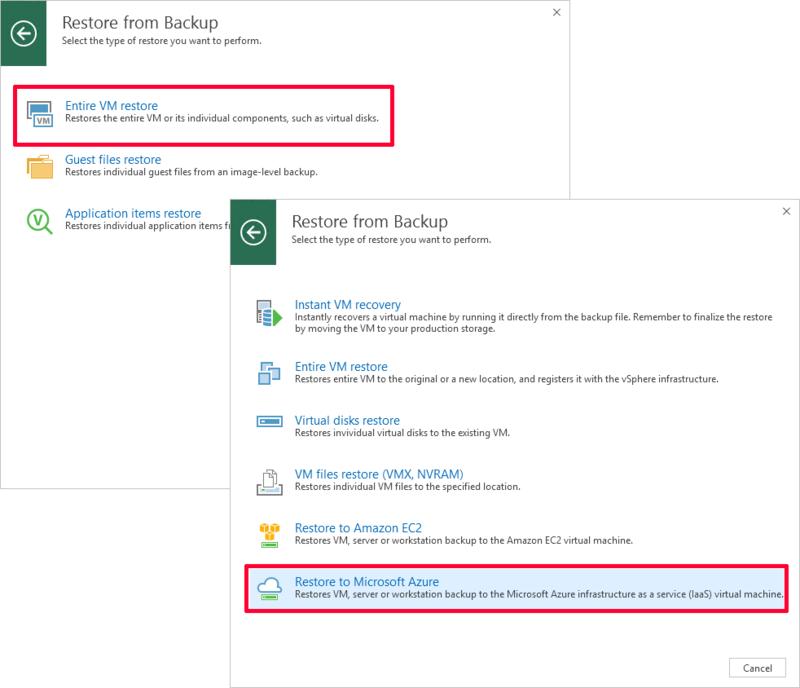 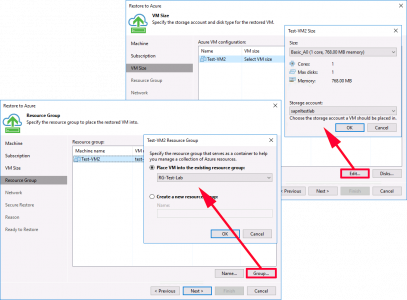 Backup/Backup Copy can, but not directly(need a VM in Azure).